Sixth America’s Cup challenger, Team The Netherlands will open a team base in Scheveningen, Holland, on Wednesday 23 January. An article in the Belgium website Clubracer also included mention of Simeon Tienpont, as skipper of Team The Netherlands, Dirk Kramers, head designer of various America’s Cup boats including Ben Ainslie’s BAR team, and Peter van Niekerk, as crew manager. The joint Royal Netherlands Yacht Club Muiden and Royal Maas Yacht Club syndicate is thought to have requested that an America’s Cup World Series event takes place in Scheveningen in 2020. The Malta Altus Challenge managed by the entrepreneur Pasquale Cataldi, is another new team that has yet to announce its skipper (betting is on Iain Percy) – and team members. 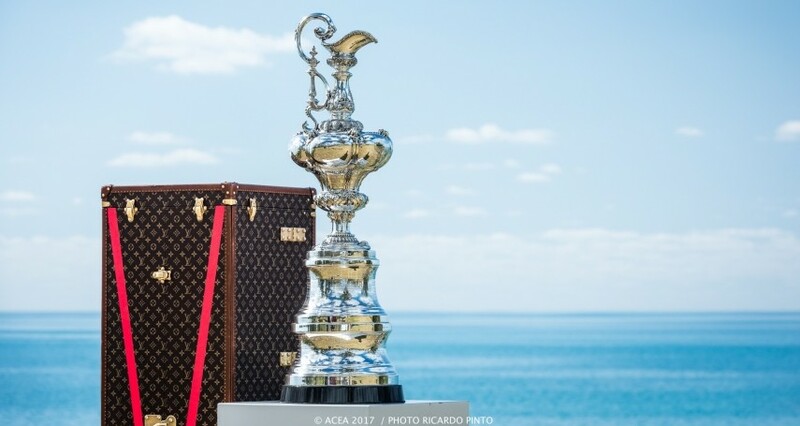 The late date of their entries – the first boat can be launched after March 31, 2019 – makes it likely that they will miss the first America’s Cup World Series event which will take place in Cagliari, Sardinia in October 2019.